A Twitter account pointed out the mistake. 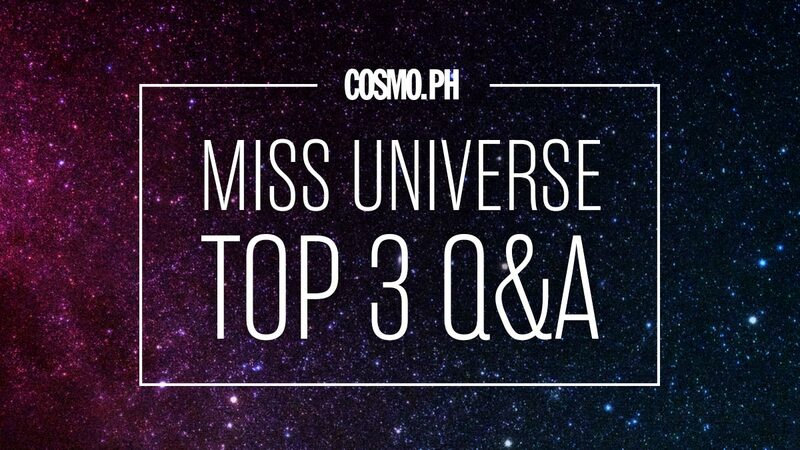 Read the complete Top 3 Q&A transcript here. 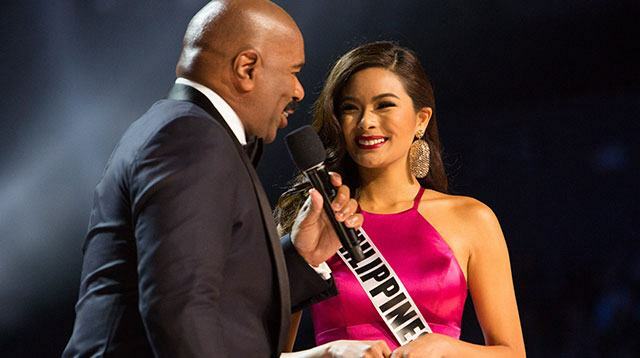 This year, they answered questions from their fellow contestants! What's The One Quirk Heart Loves About Sen. Chiz Escudero? We asked our OG girl crush a bunch of random questions. Watch the video here! Read South Africa's winning answer! Who do you think had the best answer? Headlines, hot news, and conversation starters on January 31, 2017! Who had the best answer? 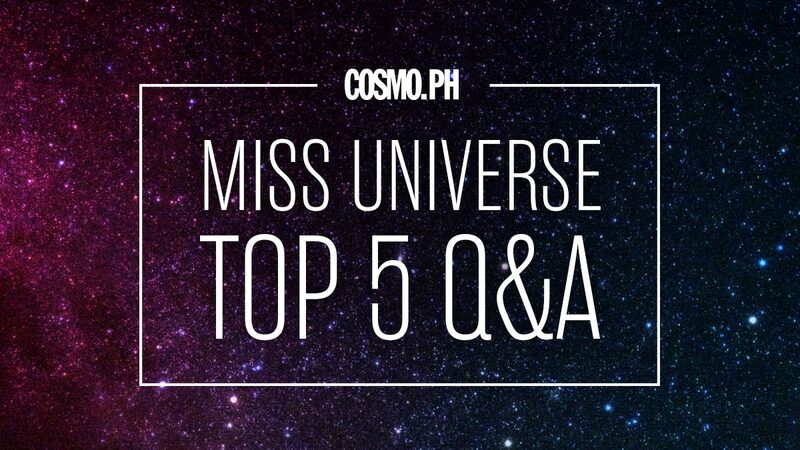 These are the answers that won them the crown! Erotica Writers Call E.L. James' Disastrous Twitter Q&A "Bullying"
"I witnessed a woman being ripped to shreds on a public forum." There's a hot new girl from the showbiz block, and she's wowed the male readers of our bro mag <i>FHM!</i> They named her 10th Sexiest Woman this year! Learn her secret. The model-actress and one of the sexiest women of the year named by our bro mag <i>FHM</i> shares what she does to make her extra desirable to men. The July cover girl of Cosmo's bro magazine <i>FHM</i> reveals her beauty secrets and how she <i>can</i> still pose for a men's mag in her 40s.